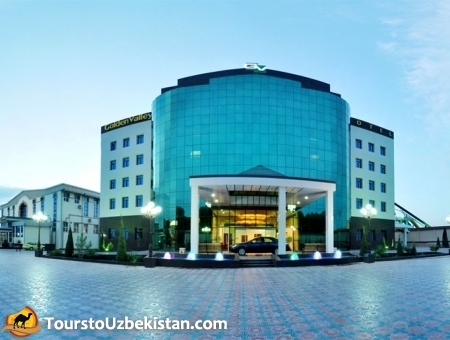 Distance to: airport - 20 km, city centre - 6,8 km. 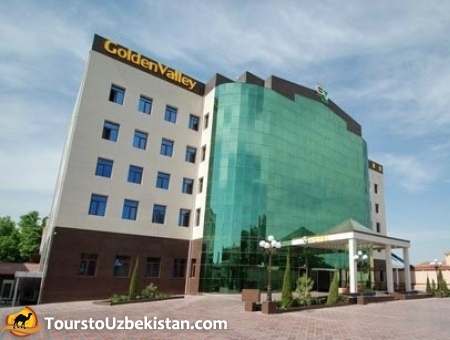 Four-star Hotel "Golden Valley" in Tashkent is an ideal place as for business guests and leisure travelers. 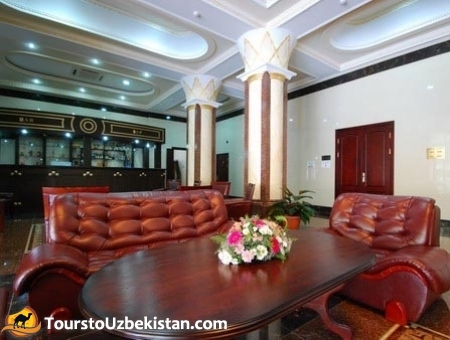 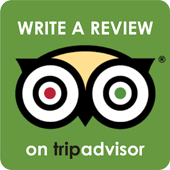 The hotel offers a wide range of high quality services and comfortable accommodation. 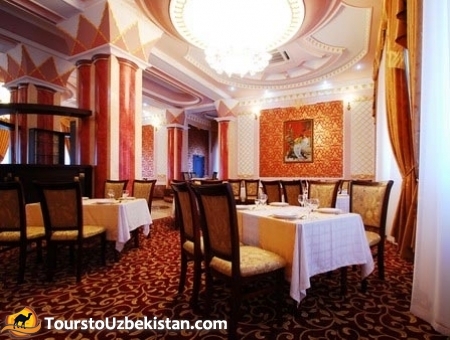 Guests will be pleasantly surprised by the modern design of the facade and interior decoration of the hotel. 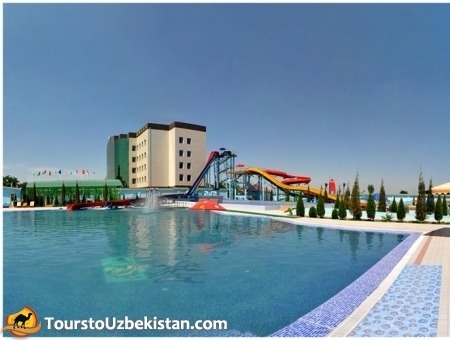 Five-story hotel offers 52 comfortable rooms: standard rooms, deluxe, premium, deluxe and grand deluxe. 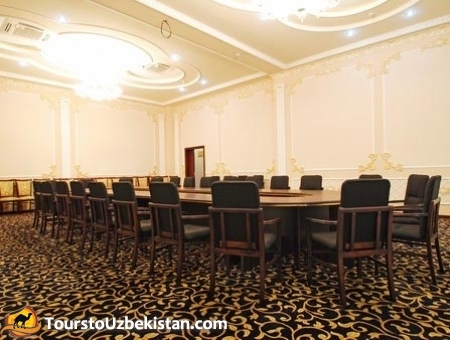 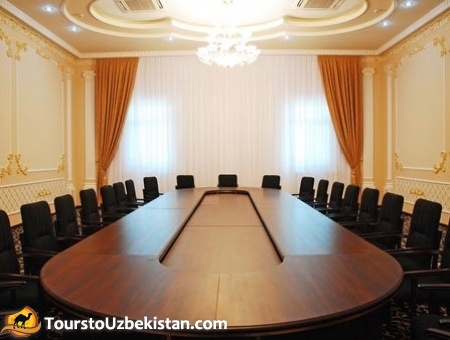 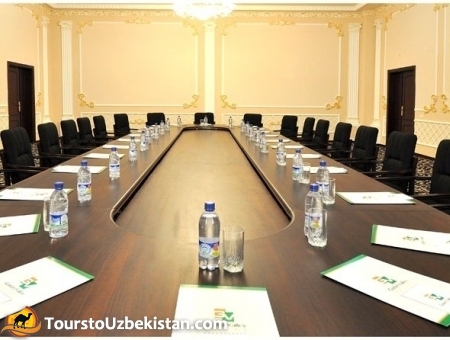 Conference center for 110 persons in the hotel "Golden Valley" is an ideal venue for business and social gatherings. 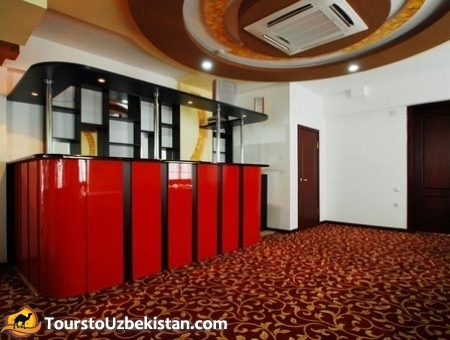 After a busy day, guests can relax in an exclusive health club equipped with sauna, steam bath and seimmingpool or fitness center.